"We can do amazing things, why not give us a call"
We don't believe that you have to pay a fortune for a web presence "far from it". We can build a you a quality website for far less than you think *(If you don't already have a web name and hosting package we can arrange this for you too). 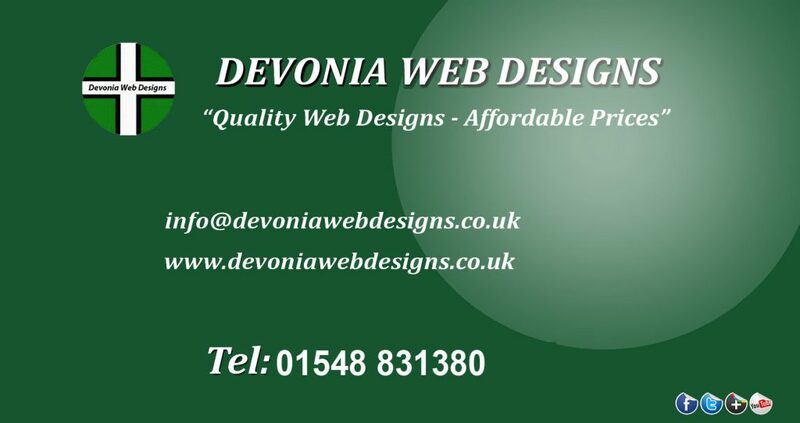 just call Devonia Web Designs to discuss your needs. We understand that your online presence is at the forefront of communicating with companies and an online audience. Your website design can be integrated with all leading social media applications. So whatever line of business you are in give us a call or email and we will be pleased to help you get on the World Wide Web or fill in the form below and let's get started on your website design. 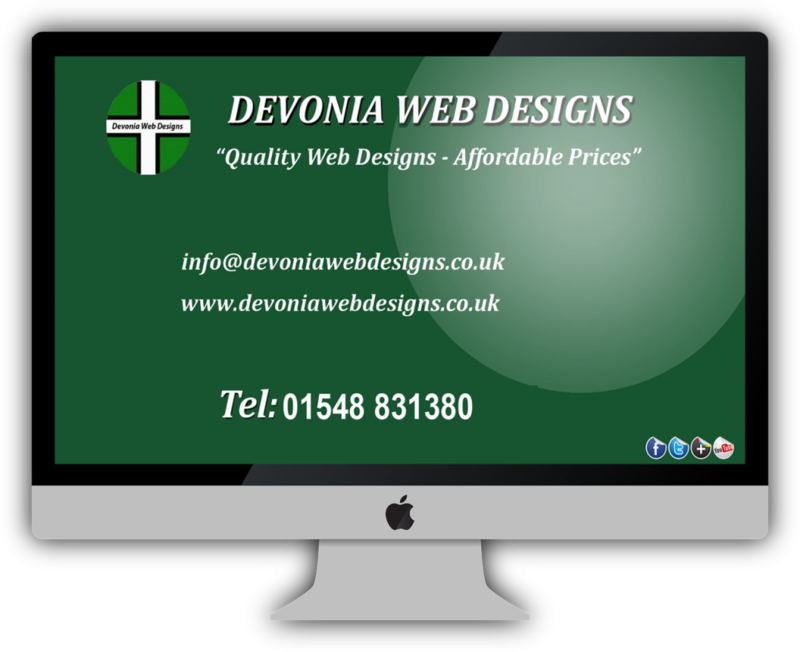 I am a Freelance web designer, based at Ermington just outside Plymouth Devon, Offering quality affordable responsive,Wordpress web design and ecommerce websites. So whatever line of business you are in give us a call and we will be pleased to help you get on the World Wide Web or fill out the contact us form for affordable small business website design. Give us a call or just fill out the form.